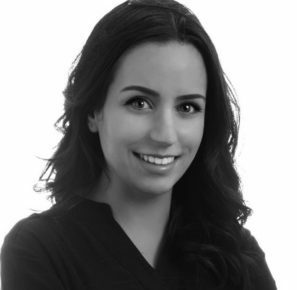 Jenna Fayad is a communications and public relations practitioner at 3M Canada, currently working as 3M Canada’s Community Management Specialist. She graduated from Western University in 2017 with a BA in English Language and Literature accompanied by a Minor in French Language and Literature. Jenna completed her post-degree diploma in Public Relations at Western Continuing Studies in 2018, where she began her career as a Communication Intern at 3M Canada.